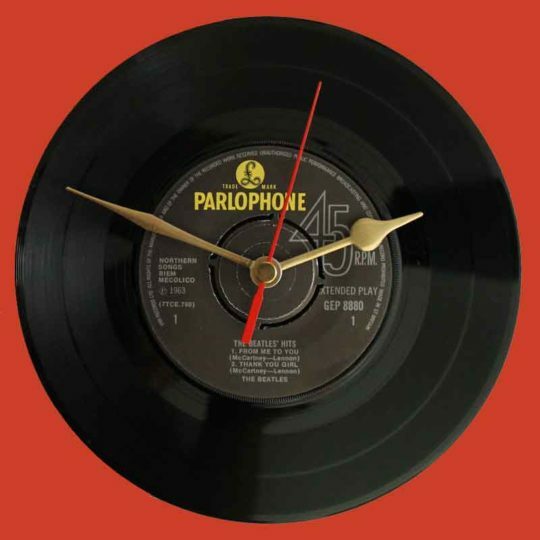 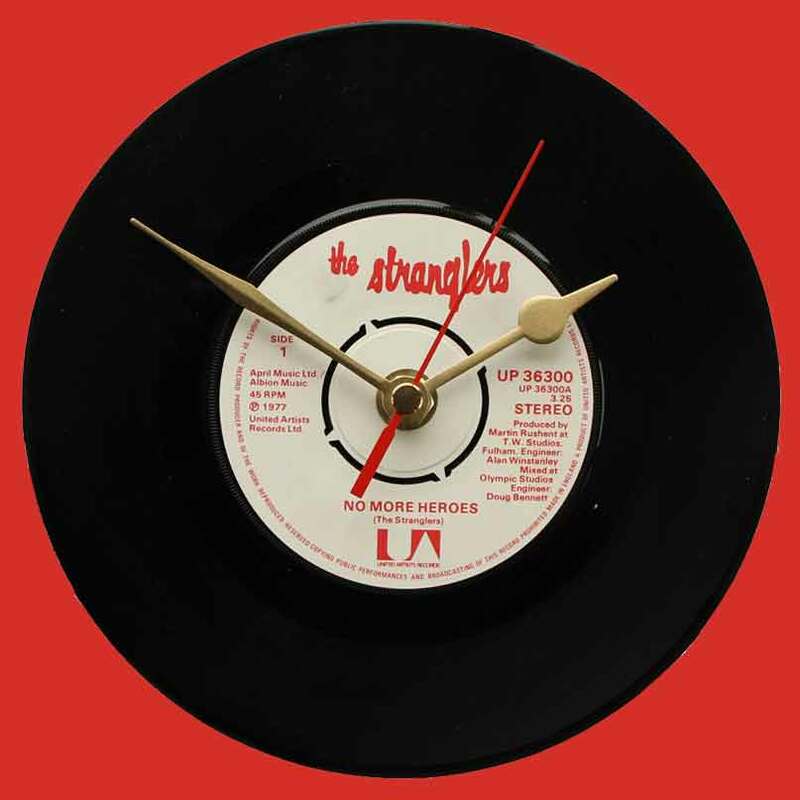 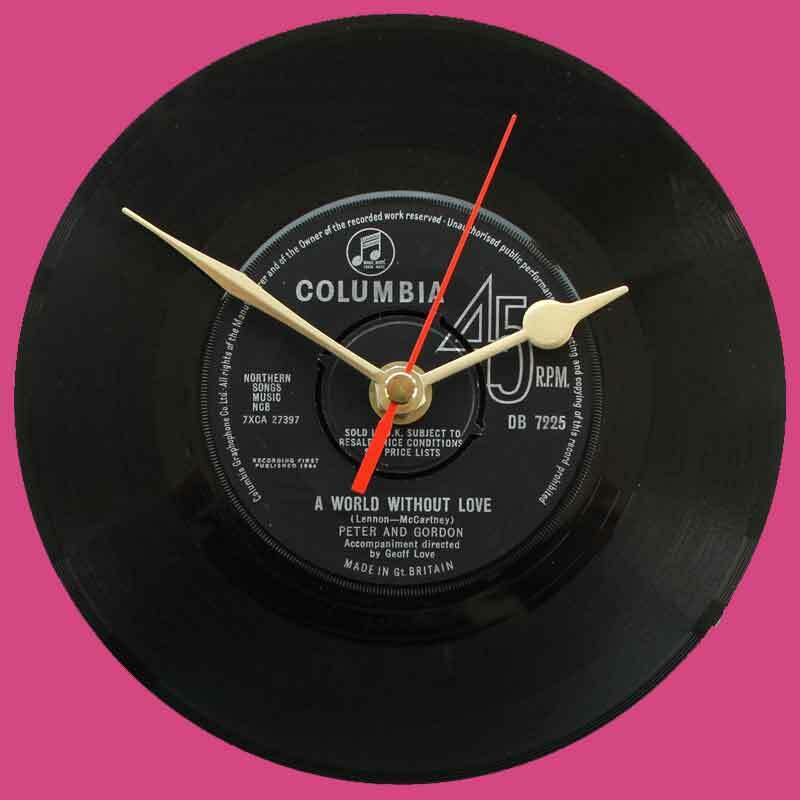 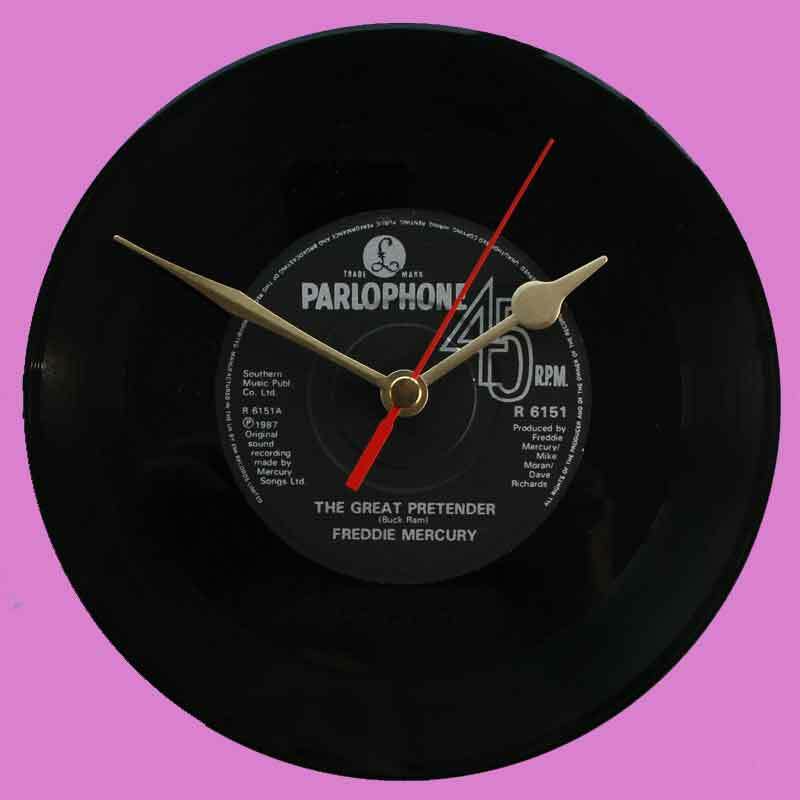 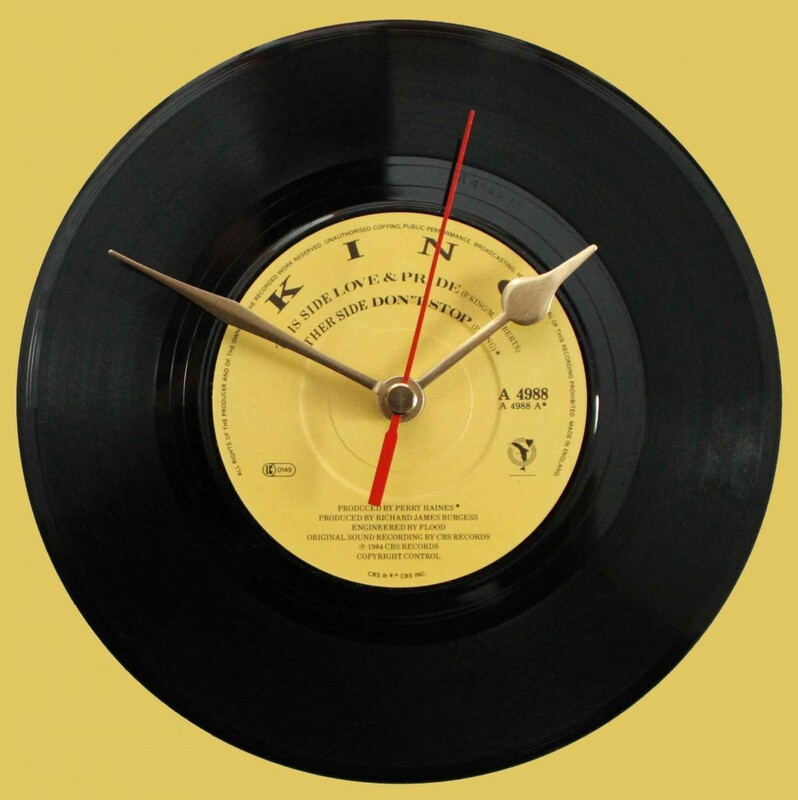 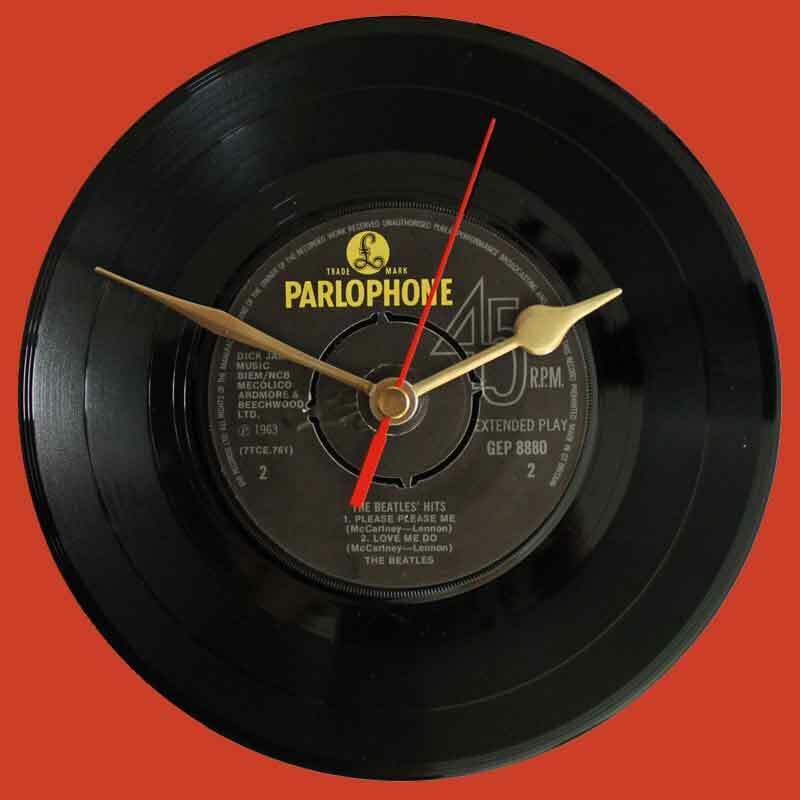 The clock is made using the original EP Vinyl Record and supplied with Gold hands as shown. 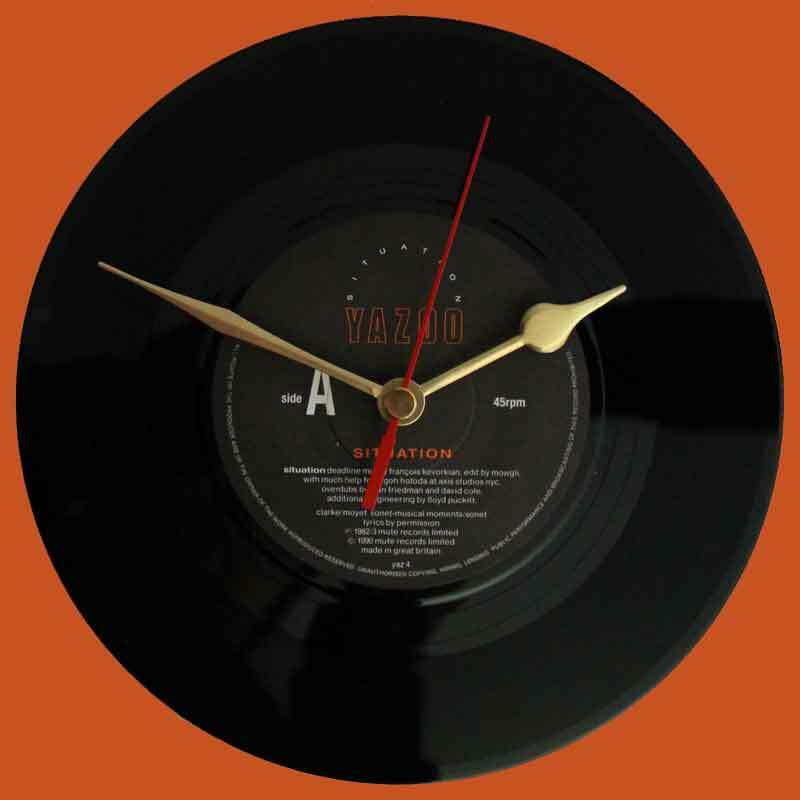 SKU: vc0001. 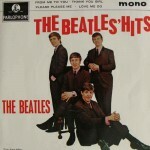 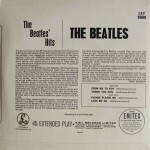 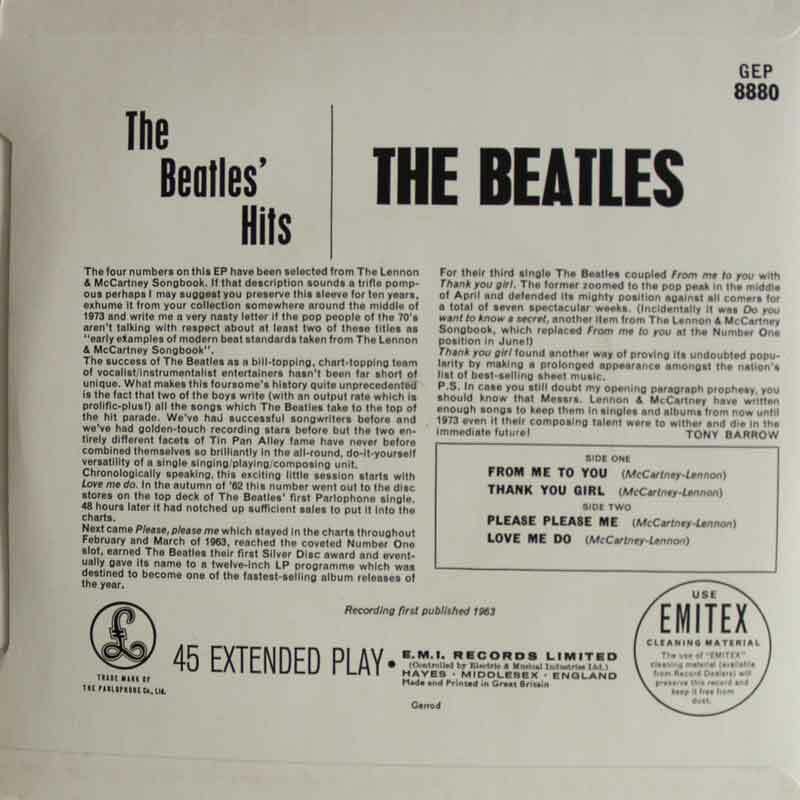 Categories: 7" Single, 1960s - 7" Single, All, Beatles, Beatles - EPs.